Where are you needing support and space? This new space – A Living Family – is my original dream coming to life. 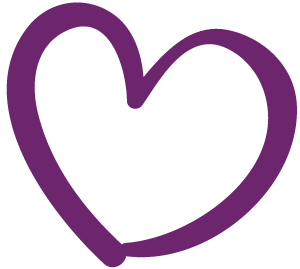 A place for you to find support for all aspects of yourself and your life – self-care, relationships, business and more. A space of wholeness, presence, peace and ease. 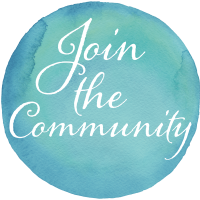 A support system of resources and community for you and all the ways you want to show up in your life, in your family and in the world. 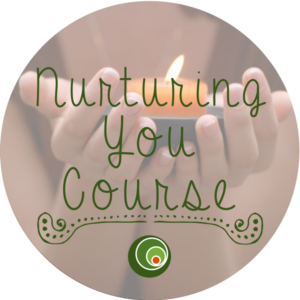 You can soak up support through self-paced courses such as Mindful Communication or Nurturing You. 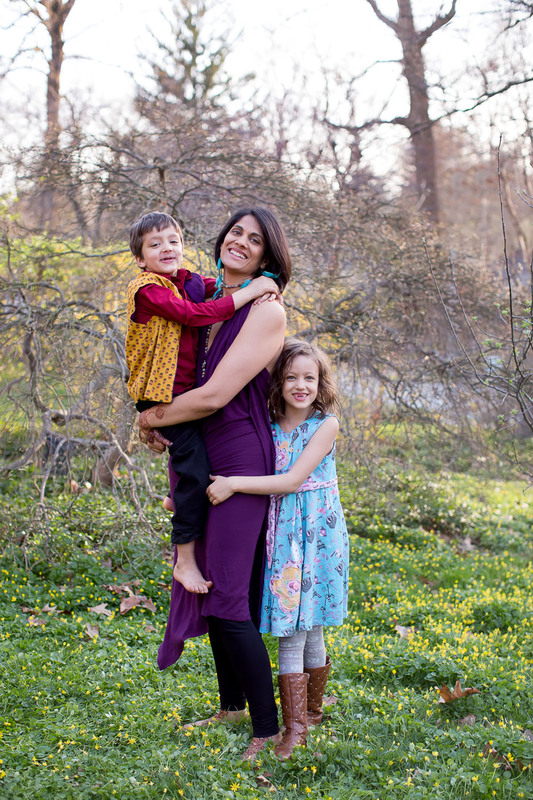 You can enjoy A Living Family Membership which unlocks access to all the meditations and Mindful Self-Care supports plus the monthly A Living Family community coaching calls. A Living Family Sanctuary is a space for you. A Living Family is an idea and a way of life that came out of a desire for more connection, community, understanding, and resources. As a new mother I felt torn in a million directions with all the decisions and everything to learn. Thank goodness for the internet, but I wanted all my support in one place. As I grew into working with couples and women around Mindful Communication and Nurturing You (Mindful Self-Care), I began to see the same compartmentalization in choices for support. and other aspects of life. A Living Family is about living, learning and growing…together. A Living Family Sanctuary is coming soon! Registration opens when #thebig40 discount is revealed. 13 weeks of presence not perfection. PAUSE and let yourself feel into that. Because the world is in need of nurturing. Because mindful shift is possible. Because change starts with you. Nurturing You. This program helps you get clear on what self-care and freedom mean for you personally and helps you take those baby steps – or big leaps – right now. Simple. Practical. Doable. This is Nurturing You. Sign Up here to be notified as soon as registration opens and a crazy 40th birthday discount is revealed. Mindful Communication is an approach to language and self-care that focuses on cultivating presence, connection and compassion. The focus is presence, how to bring the gift of your presence to the moment, the day-to-day. 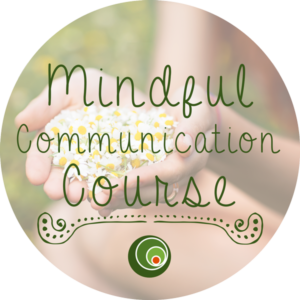 To this mindfulness, I weave in awareness of language, through the tool of Nonviolent Communication (NVC), and awareness of self, through Mindful Self-care. The way we speak, to others and especially to ourselves, how we connect with and treat ourselves, all affects Mindful Communication. I particularly liked the meditations. For me, this is an area I am working to grow and embrace. I seem to do best when I use guided meditations versus trying to meditate on my own. Yours were particularly helpful. A big value of this course for me is being able to revisit the materials -- I can feel real potential for shifts in my thinking patterns. I initially wondered if I'd be able to make time for the course so I really liked that the "assignments" each week were actually broken down into manageable bits. I was unsure how my husband would respond to this course as he hasn't always been on the same page when I try to present communication methods with him. Ultimately he found it very valuable and loved practical ways to apply things and tangible results, such as a much better feeling after heated discussions that we are better equipped to work through. I loved the way you organized the course... the teaching/learnings were in very manageable chunks. The videos along with the highlighted main points were great. I loved having you walk me through. So much better than simply reading. I have a deeper understanding of people’s (and my own) behavior. I feel so much more confident in my relationship with my son.